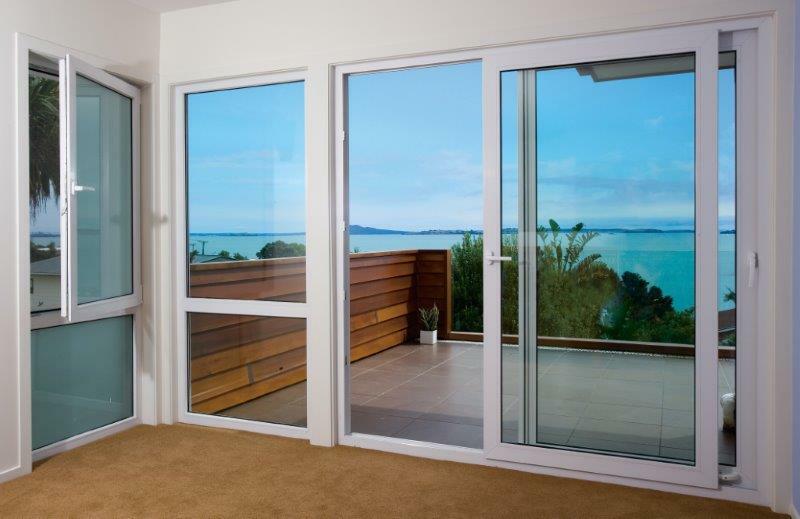 Sliding and stack doors are an ideal solution for adding light to a room. 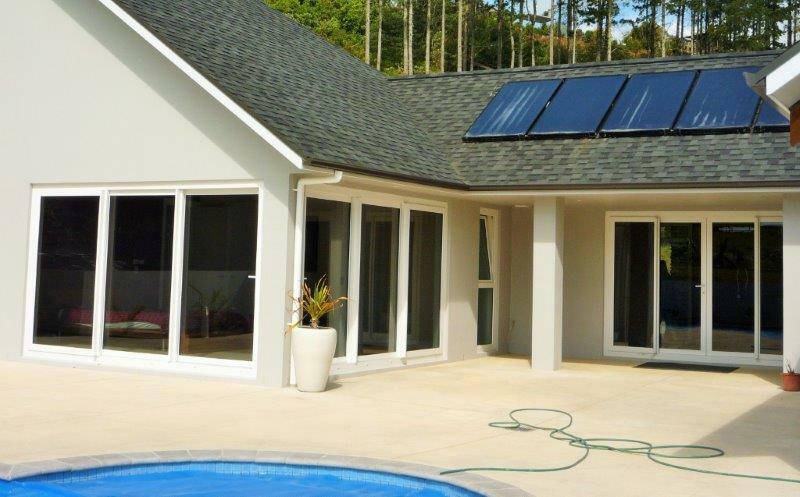 They are also a great choice for access to deck and patio areas. 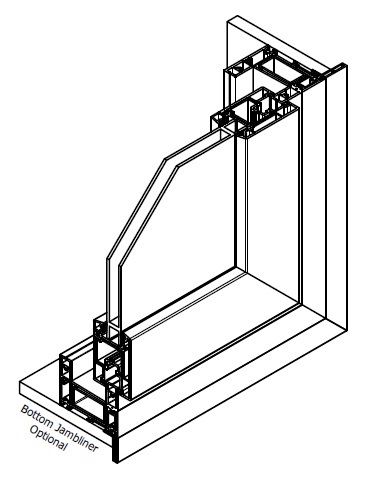 Sliding doors come in two or four panel configurations and open up to half their frame width.. Stack doors come in three or six panel configurations and open up to two thirds of their width. 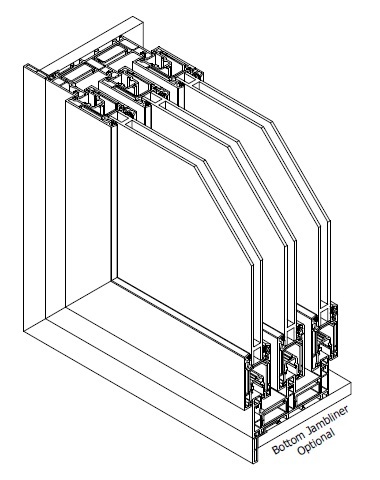 Awning windows can be incorporated into the non-sliding panel of the sliding or stack door. 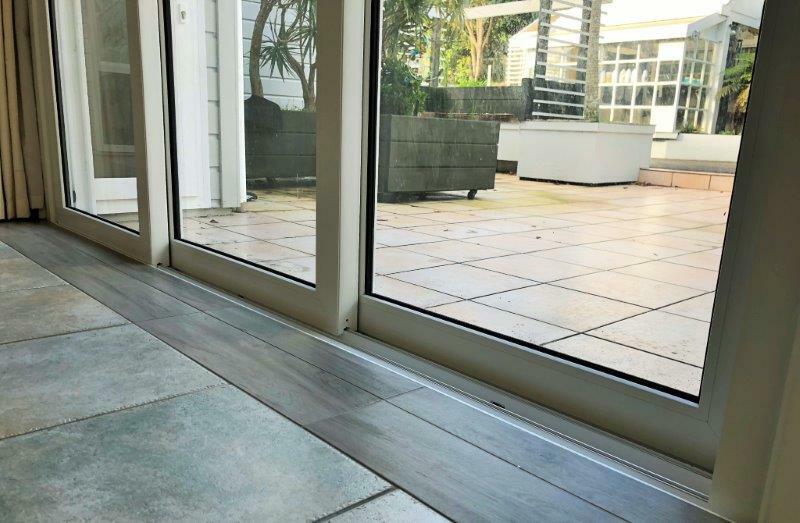 Sliding and stack door sills can sit in line with the floor and deck This streamlined design also improves safety. 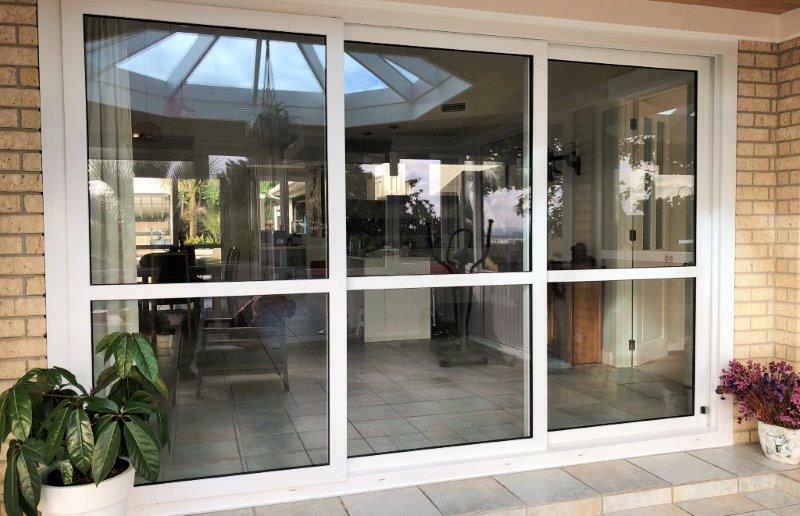 Sliding and stack doors are latched with a locking handle that operates a four point locking mechanism at the side. Large sized doors are easy to operate thanks to high quality, high loading capacity (150kg) rollers made in Germany. 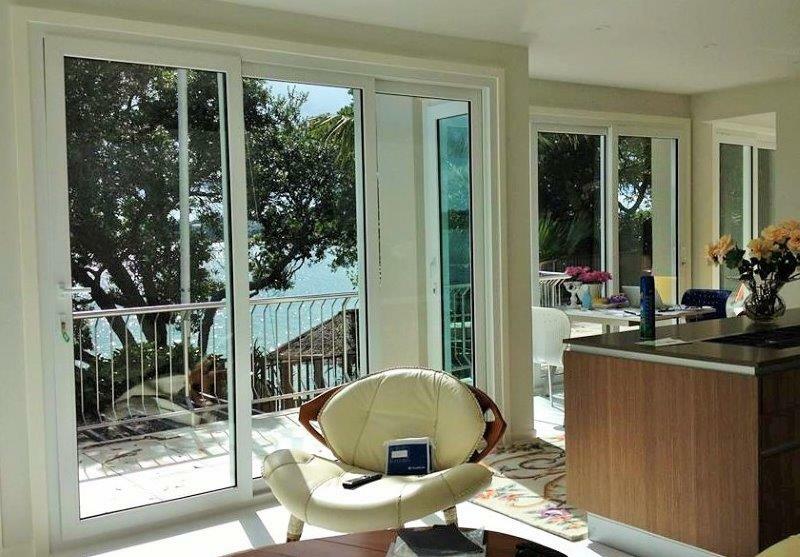 For wide openings and large glass panels, sliding and stack doors are the natural choice. 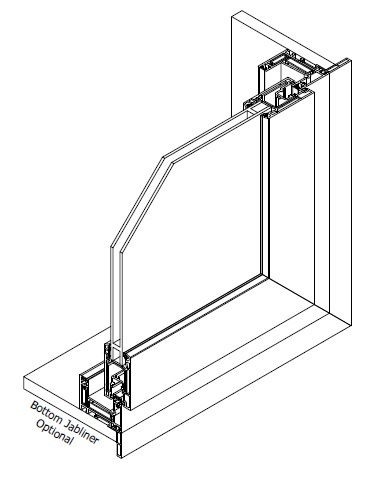 Different frames and sashes are available to cater to different size doors. Compliant with Clause B1 and Clause E2 of NZBC for a Very High wind zone.